In order to feed everyone, we are now sucking the World dry of its freshwater faster than Nature can replace it. Satellites help us to measure this problem but we need to solve it. Most food producers use a lot of water when farming crops and livestock, many drilling ever deeper wells each year to find the water their crops demand. In bad cases, the land dries, soil structures die, there are more droughts and food prices rocket. In terrible cases there’s poverty, starvation and death. 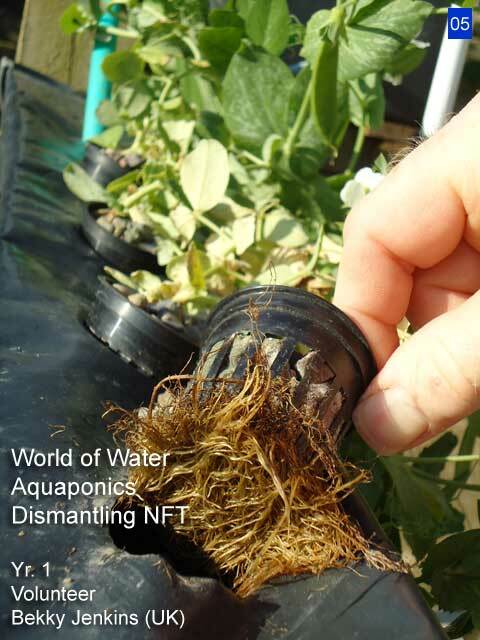 But there is a farming method that recycles nearly all of its water. 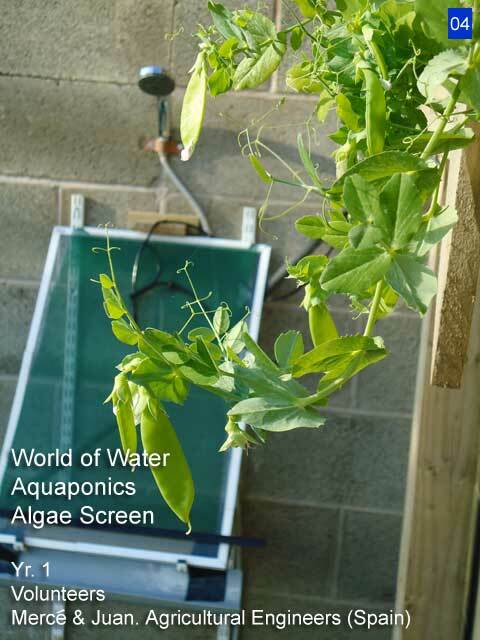 Aquaponics. The World of Water charity cares about water used in food production and through its work, aims to keep water clean and available for all to drink, enjoy – and use in food production. 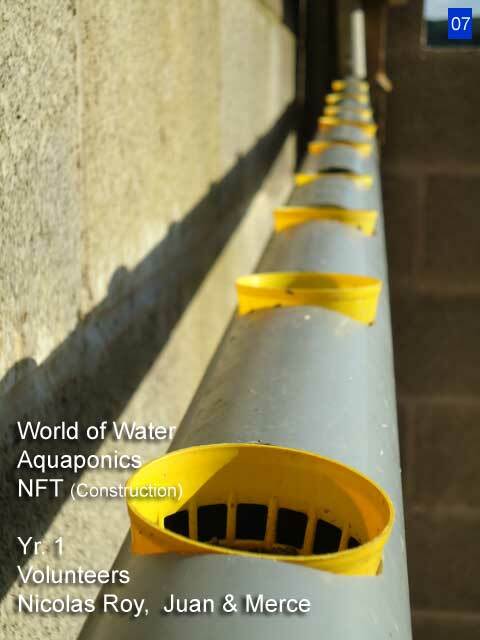 In 1979 World of Water researched waste from fish farms. In 1983 World of Water toured the UK with an educational exhibition on the future of aquaculture, “Wet Harvest”. 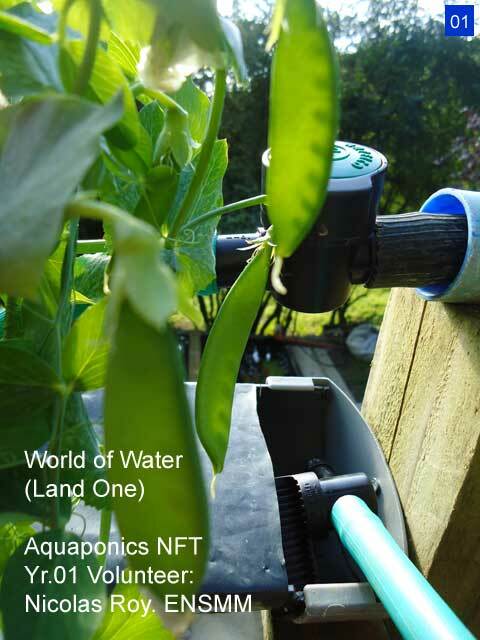 In 2016, World of Water returns to research the growth of aquaponics. 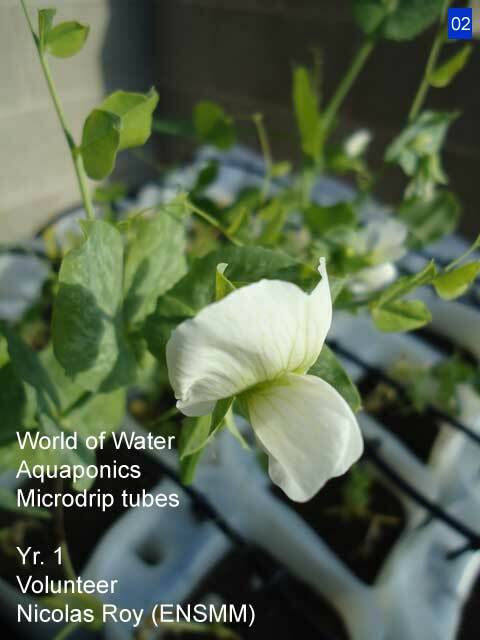 In trials at the World of Water field centre last year all our organically grown vegetables grew outside in a number of different aquaponic systems between March and September. This year we want to extend the growing season by raising seeds indoors and creating three greenhouses. Our charity has been very busy fundraising for this new work and has 68% of the funds required. We need your help to raise the rest. With a more caring use of water, and land, the World will be able to produce enough food in the future. We need to secure match funding. Please donate whatever you can. 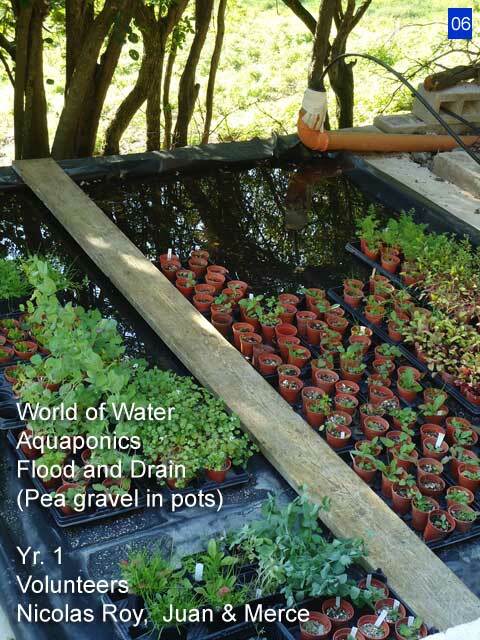 Our charity’s research into aquaponics will bring about greater food security for communities around the World. By donating, students from around the globe will be given the opportunity to develop village farming systems to prevent starvation – ways that care for the water they have. If we don’t help home communities to use the water they have to grow the food they need, those communities may continue to need food parcels. Without home food security, those communities may abandon their dried out farmlands or they may starve. It is always better to teach the skills required to produce food than to drop ready-made food parcels. 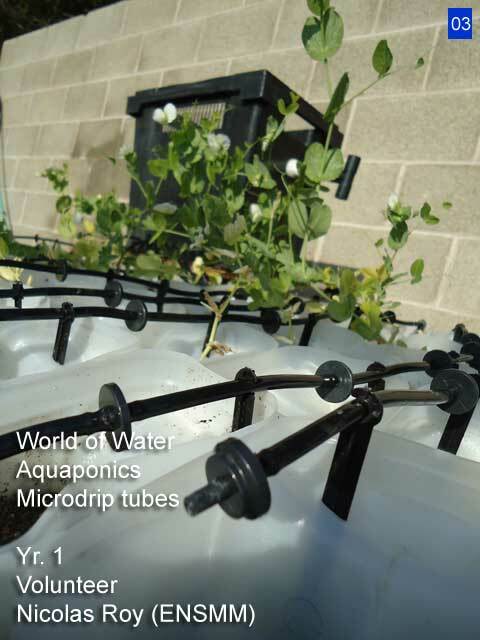 Last year, students from Spain, England and Italy visited the World of Water field centre and were so keen on our aquaponic research that they built their own growing systems from recycled drink containers, food trays, gravel, pond liner, pipes and flower pots. Most village communities around the World can do the same thing – improvising with what’s available given the skills and knowledge of what’s possible. 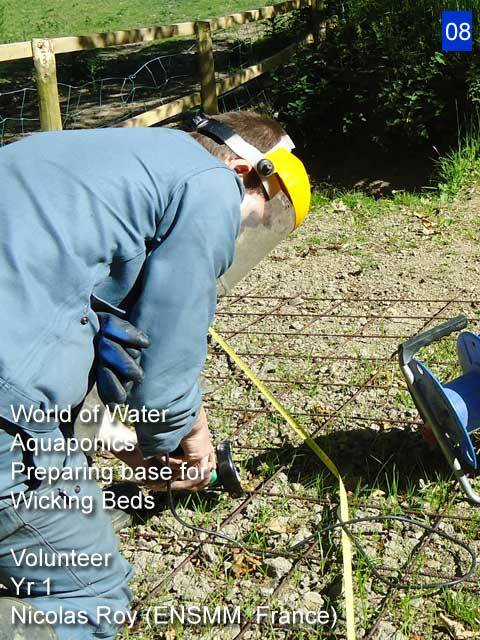 World of Water aim to stop water being over used, abused, wasted and polluted. Join us and support however you can. We need to feed the World to truly blossom its full harvest.